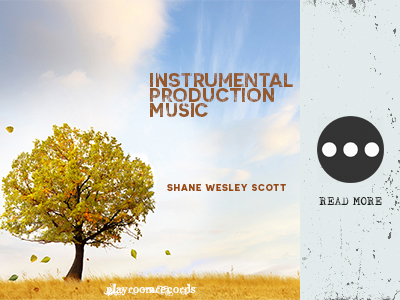 You can sample my portfolio and license music here: shanescottmusic. A complete catalogue of my instrumental works will be available to download through iTunes / Amazon.com soon. Stay tuned.